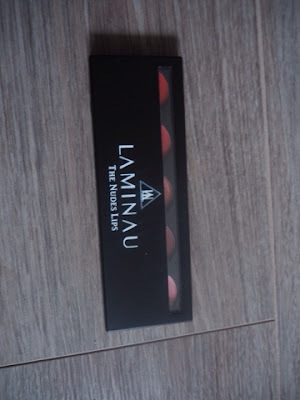 Laminau is a fairly young make up brand that have a number of select products available which are constantly expanding and adding new lines to their collection. 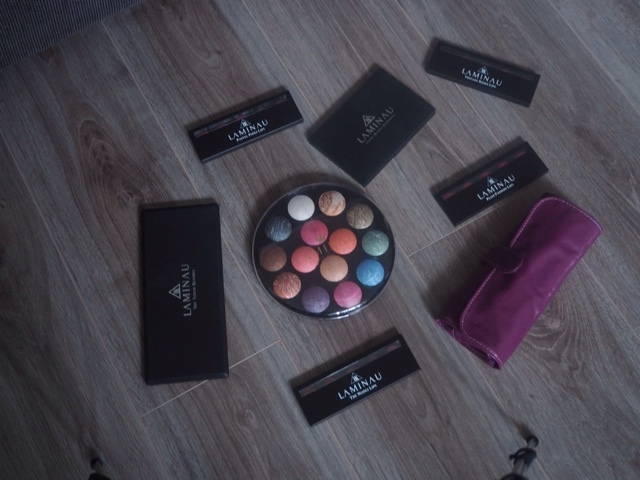 "We are a UK company here to provide classic quality beauty products with an ancient exotic twist. We truly believe beauty routines should be minimal, quick and effortless just like in the days of cleopatra. Our products will not only enhance your good looks but nourish deeper, making you feel good inside out using herbal and raw ingredients within our product range. With our experience in the beauty therapy industry we aim to keep you enlightened as well as illuminating so you always maintain that rich girl skin!" 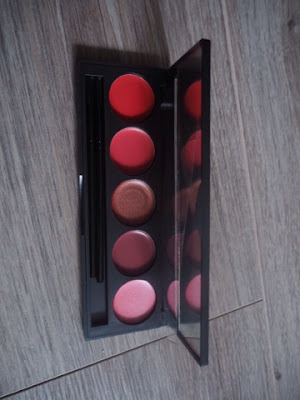 This is a beautiful blush pallet and I can see myself using pretty much every shade. 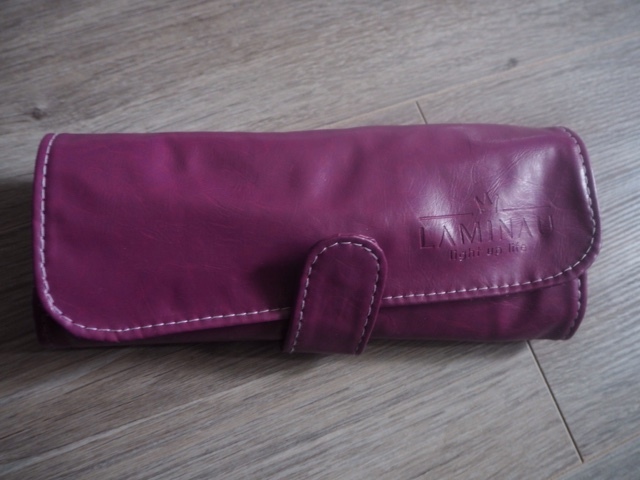 The colours are very pigmented and so only a small amount of product would be required. 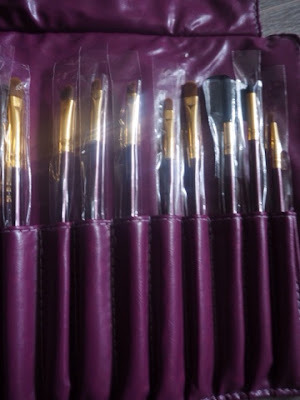 I really like the second in from the right on the top row as I can see this shade being really good for a subtle contour. The soft pinks will be great for this time of year as my skin is slightly paler than usual. Overall, I feel as though this is an all-year-round pallet and I love it. 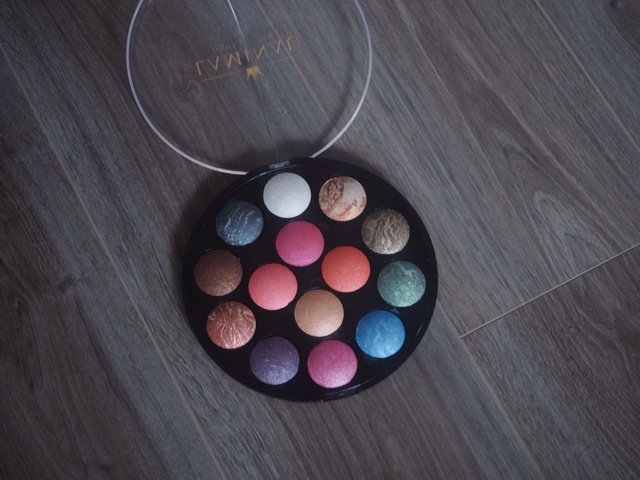 This neutral eyeshadow pallet is right up my street. 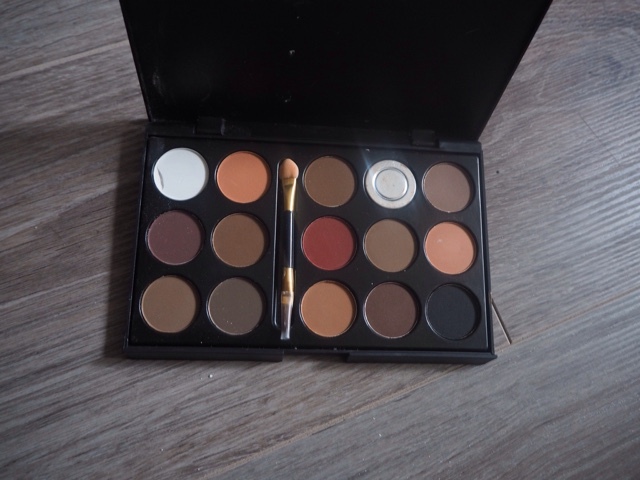 I love a neutral eye and I a a huge fan of a brown toned smokey eye. 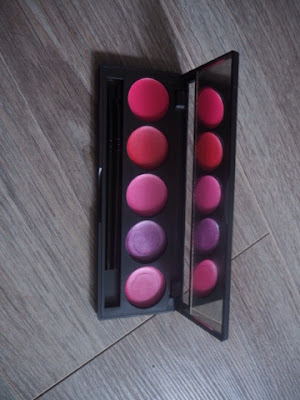 There are some great day-to-night shades within this pallet and much like the blusher pallet I can see myself using each colour and I feel as though it is a great pallet that can used through out the year. 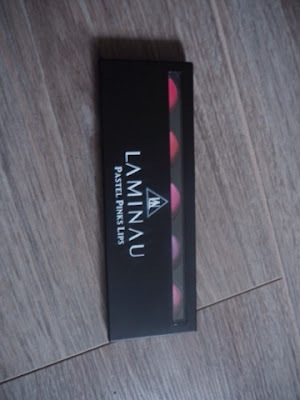 ​"A colourful collection of deep moisture lipsticks enriched with jojoba, grapefruit and wild lichen herbs. Not only will they keep your lips soft but are richly pigmented with colour and add a shine to your lips with added tint of gloss. 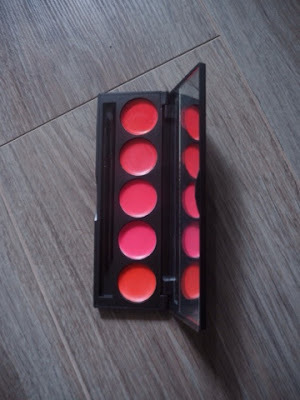 Each of our lipstick palettes have 5 different shades within them and come compact with a mirror and a travel size brush so it's easy to carry around in your handbag and you're always ready to dazzle!Not tested on animals (Cruelty free) ... 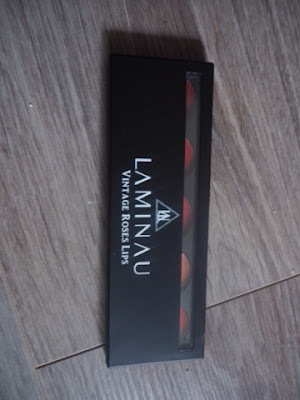 Does not contain alcohol ... Vegan"
I am not usually a fan of lip products in pallets as I much prefer the application of a singular lip product such as a lip stick or lip gloss. 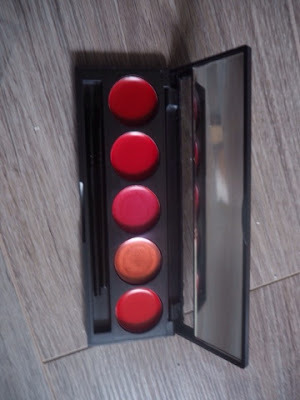 However these four pallets have blown me away in terms of the colours. I particularly love the Vintage Roses Lip set. Laminau are not just a make up brand, they also offer a huge range of amazing make up brushes. 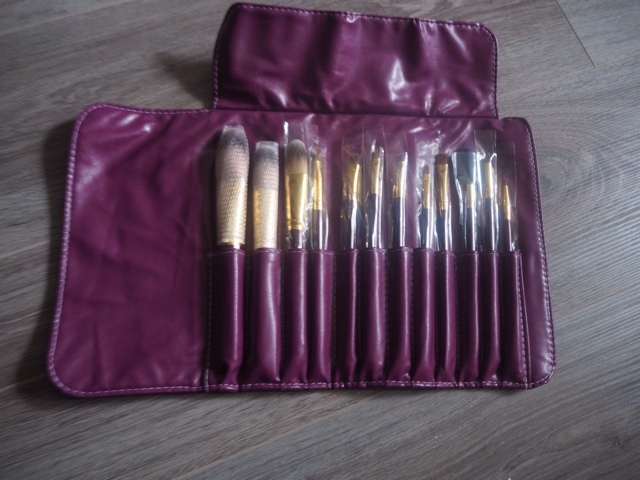 This set includes twelve beautiful brushes that each have their own little pocket within this lovely little brush bag. 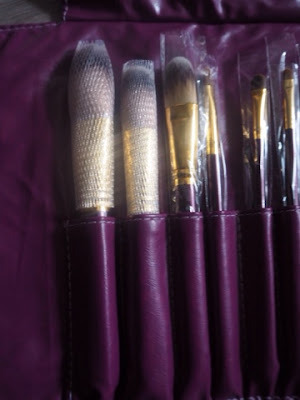 I have been blown away with the quality of these brushes which range from a tiny little lip brush to a generous powder/face brush. 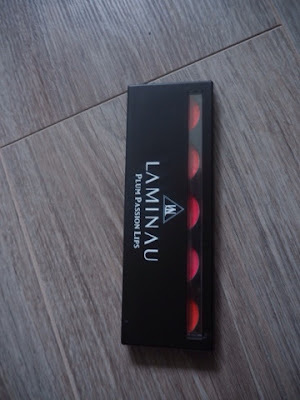 Have you tried any products from Laminau? *Although these products were gifted to me, this was not a sponsored post and all thoughts and opinions are my own.